This is a lovely Vintage Image! 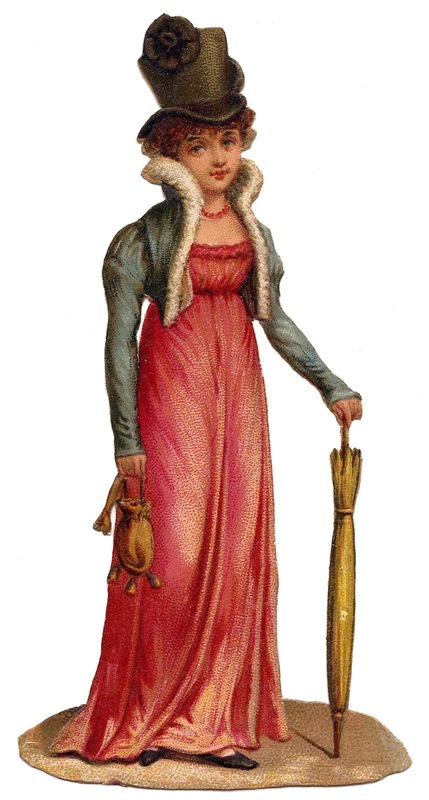 Featured is a pretty Regency Style Lady with a Top Hat. So stylish! Lady in Beautiful Red Dress Image! 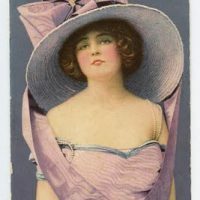 Free Vintage Clip Art – Lady with Fabulous Hat Stunning Victorian Gypsy Woman with Tambourine Image! This lady is crying out to be a Steampunk Girl!! Ah, I love a lady in a top hat. She looks so calm and well mannered. I love all things regency. Thank You!!!!! Me encantan las pinturas que tienes en tu web, seguro que les encuentro alguna utilidad para hacer manualidades o decorar mi casa.